A range of metals can be plated to an almost limitless number of objects. 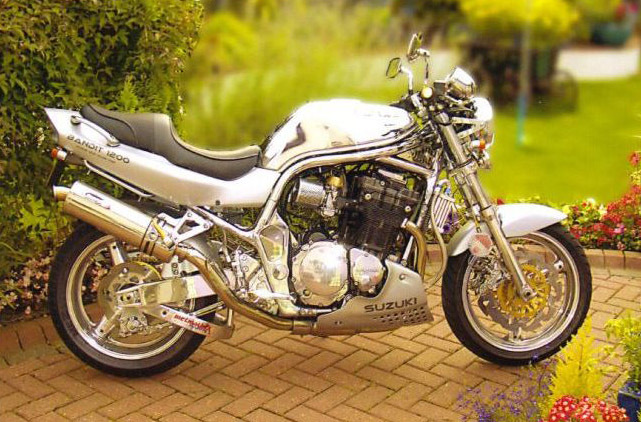 Whilst most of the work undertaken is for chrome plating on vehicles and motorcycle parts we are happy to also plate almost any item in either chrome, nickel, zinc, copper, silver or gold. We are specialists for vintage/classic cars, motorcycle and marine enthusiasts. We also offer steel polishing and sandblasting services and our large plating tanks can take items of up to 7ft 10 inches. The process used in electroplating is called electro-deposition and is analogous to a galvanic cell acting in reverse. The item to be coated is placed into a container containing a solution of one or more metal salts.The item is connected to an electrical circuit, forming the cathode (negative) of the circuit while an electrode typically of the same metal to be plated forms the anode (positive). When an electrical current is passed through the circuit, metal ions in the solution take up excess electrons at the item. The result is a layer of metal on the item. However, considerable skill and craft-technique is required to ensure an evenly-coated finished product. 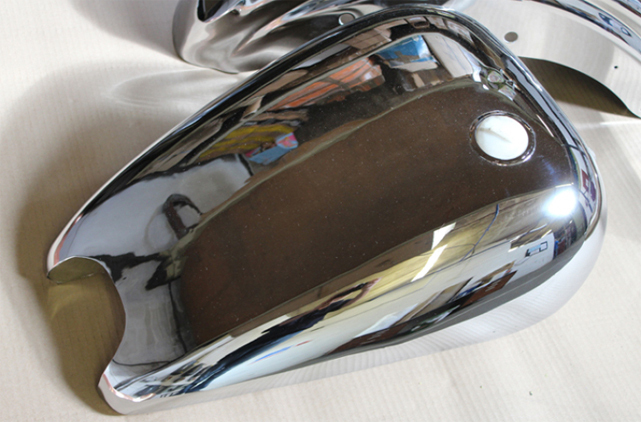 Chrome plating – Chrome has a hard silver finish with a slight blue tinge. It provides corrosion resistance, it’s easy to clean and improves the overall surface hardness. We offer a traditional triple plate process, to coat metal surfaces in a clean, smooth even layer. 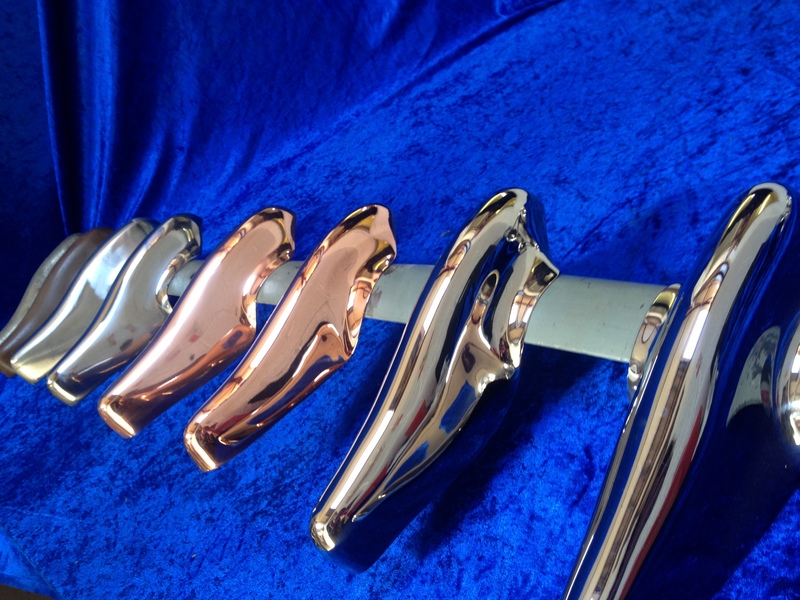 We have a range of finishes and large tanks to plate items of most sizes. Nickel plating – This has a bright silver finish with a slight yellow tinge, it offers a softer decorative finish and provides corrosion and wear resistance. 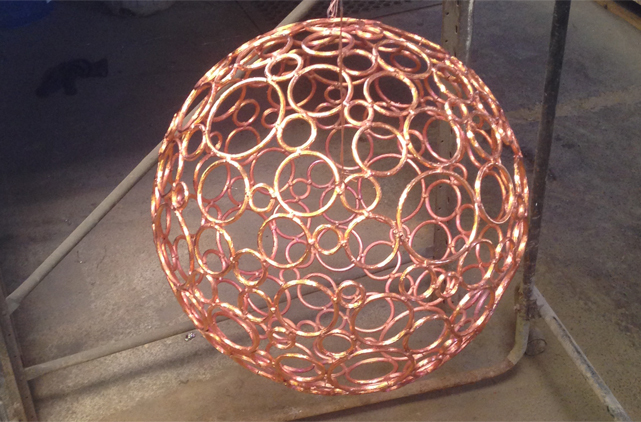 Copper plating – This is a ductile metal that has a very high thermal and electrical conductivity. When copper is freshly exposed it has a reddish orange colour.